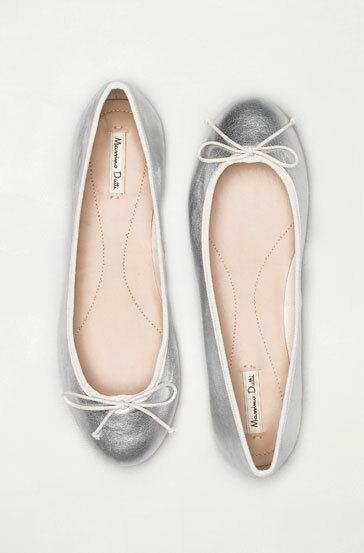 These Massimo Dutti ballerina flats are my new obsession (I’ve already bought them in silver and tan!). I absolutely adore them and they fit so well. I tend to find that flats are always a bit too small or uncomfortable once you buy them, but these are very true to size. 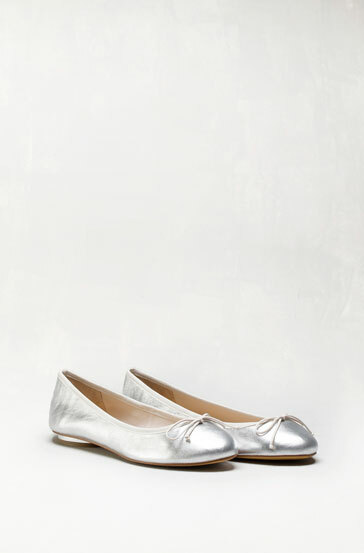 And they’ve also got a little silver line around the heel which adds a little pop of glamour. At £60, they’re a good deal for a cute pair of flats, and they're perfect for my upcoming holiday to Barcelona & Marrakech!